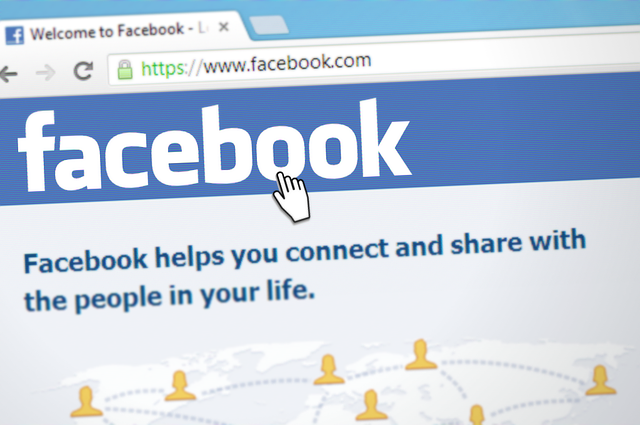 If you are on Facebook, you must think about your online privacy. I also recommend you to keep on reviewing your privacy settings on all social media sites including Facebook. Facebook is the biggest social network and we use it regularly to share photos and posts with our friends. We use this to reconnect our friends online. We also save our phone number, email address and much personal information there. Facebook allows us to select who can view our information. So, we can keep phone numbers private and share photos only with friends. But Facebook regularly changes its privacy settings, so it is recommended to keep a regular check of our privacy on the social network. By default, the profile and posts are open to the public. It means anyone visiting the profile can easily check the public information and posts. Posts include your photos, status updates, and links to share. So you must know what information on your profile is accessible to the public and how to control your privacy. Int his article, I will tell you how to keep a check on your privacy settings, and how to keep your data private and restrict any random person to access your personal data. I will also tell you how to block your profile from appearing on Facebook searches. How to check your privacy settings. If you wish to check your privacy on Facebook, you have a quick option for this. Log in to your Facebook account and click on the ? icon at the top bar. Here you will see an option for Privacy Checkup. This option will allow you to check your privacy on Facebook. It will show you who can see your posts, what apps are accessing your profile and your profile data and its visibility. Here, your profile data includes your phone number and email. I recommend you to keep this data as “Only Me”. In this way, not even your Facebook friend will be able to see this. So, you will have the option to selectively share it with trusted one. Now click here to open the Privacy Settings and Tools page. Here, you will find the option to block searches of your Facebook profile. On this page, your primary focus should be Who can look me up section. If you do not want someone to search for you on Facebook by searching your email address, you should restrict Who can look you up using the email address you provided? to only with friends. If you do not want someone to search for you on Facebook searching your phone number, you should restrict Who can look you up using the phone number you provided? to only with friends. If you do not want your profile to appear on Google and other search engines, you should select No in the third option saying DO you want search engine outside of Facebook to link to your profile? If you do not want unknown people to send you the friendship request, you can look at who can contact me? section, Here you can select Friends of Friends. After selecting this, only friends of friends will be able to send you a friendship request. Ultimately, it is your data and it is your personal choice. If you are serious, you must know how to keep your phone numbers and other data private. You should also limit your profile from appearing in search results. Girls must take this seriously. They must keep their phone number hidden and limit the searches for the profile. If you have anything else to ask, you can ask in comments.